Home / Franck Biancheri Year / AEGEE-Cluj Napoca wins the Franck Biancheri Award 2016 ! AEGEE-Cluj Napoca wins the Franck Biancheri Award 2016 ! 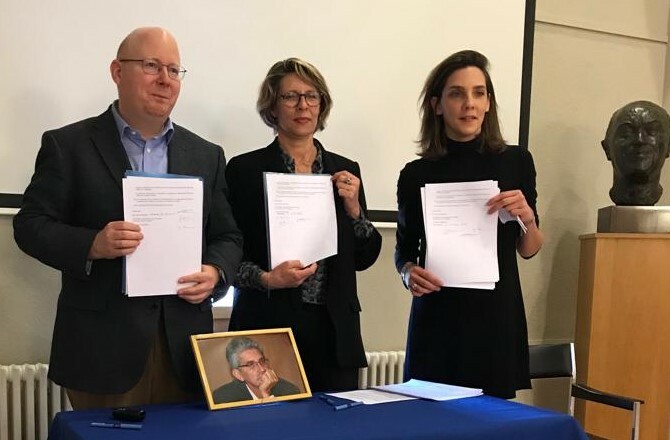 To help keep Franck Biancheri’s work alive, AEGEE and AAFB (Association des Amis de Franck Biancheri) have jointly created the FRANCK BIANCHERI YEAR award, in which one AEGEE antenna organizes events related to the legacy of Franck Biancheri during the whole year. Each year we call all AEGEE antennas to hand in proposals and AAFB gives financial and educational support to the best project. 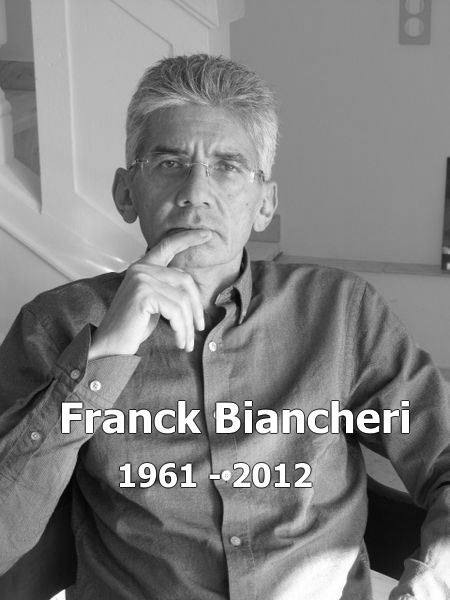 In 2016, the name changes from « Franck Biancheri Year » to « Franck Biancheri Award » showing how much the AAFB’s deep desire to launch a sustainable project in close relation with AEGEE and to keep working on the democratization of European decision-making processes (as advocated by Franck) remains unchanged. After AEGEE-Delft and AEGEE-Paris, it’s time for AEGEE Cluj-Napoca to honor the memory of Franck Biancheri and to receive a financial (2500€) and educational support in 2016. This year, the winner has decided to focus most of its efforts on a big event organized in the spring 2016 and dealing with the following general themes: Social, Political and Economic Europe (complete programme and speakers to come soon). Previous: During this sales period, Anticipolis Editions propose some good literary deals as well: take the opportunity to (re)read the Little Blue Book!